Battlelines is a frank examination of the way forward for the Liberal Party. New introduction on why good policy matters and why books debating big policy ideas matter. 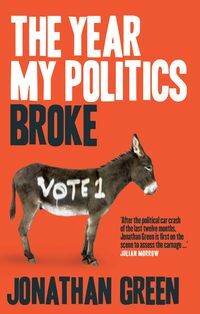 Abbott argues the battle of ideas helps ensure political parties come to power knowing who they are, what they stand for, what the impact of the policies might be and how they can best be implemented. 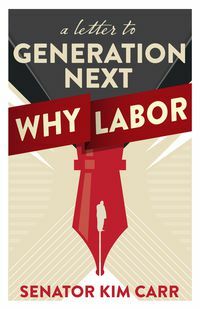 Good policy is 1% headline and 99% implementation — a lesson Labor has failed to heed. Liberal Party leader and parliamentary pugilist Tony Abbott offers a frank analysis of the way forward for the Liberal Party. 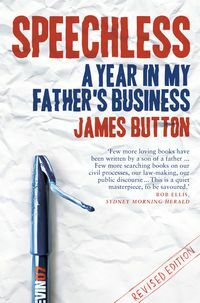 Here he draws lessons from the dying days of the Howard Government, and gives his views on his contemporaries, including Kevin Rudd, Peter Costello, Julia Gillard and Malcolm Turnbull. In Battlelines, Abbott looks at the values and instincts that drive the Liberal Party and proposes policy that the party should adopt. This is the often humorous story of his own political development. 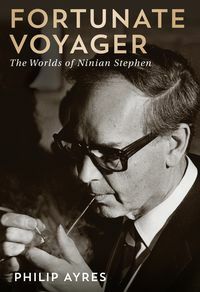 He describes the truth about politicians' lives; his 'days from hell'; insider moments from the halls of power; and how a would-be priest believed he had fathered an unknown son. 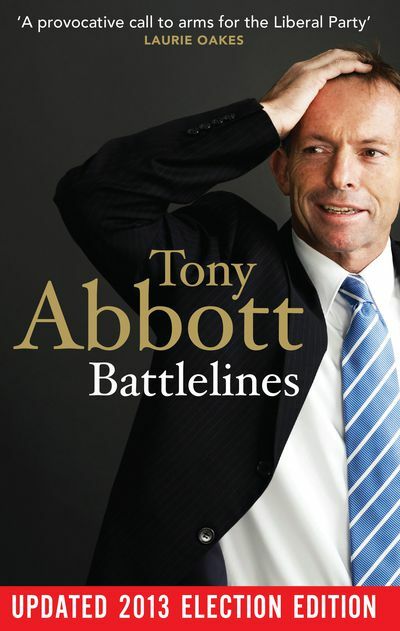 Battlelines outlines a state of play for the Liberal Party, cementing Tony Abbott's reputation as one of the Liberal Party's most interesting thinkers and fearless advocates. 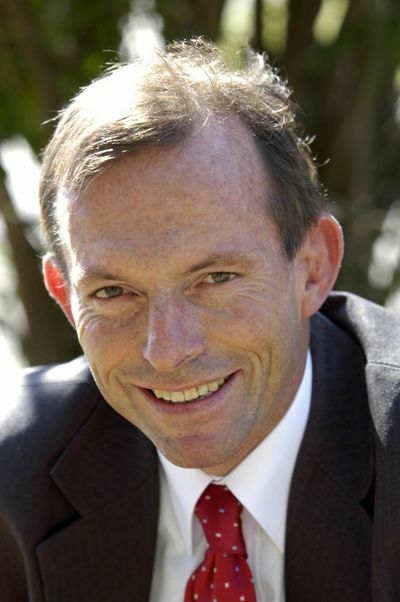 Tony Abbott has been Member for Warringah since 1994, and was Leader of the Opposition from December 2009 to September 2013. During the last Coalition government he served as a parliamentary secretary, minister, cabinet minister and as Leader of the House of Representatives.